(Kelly Grant/ Globe and Mail) — Waiting years to feed babies foods that can trigger allergic reactions is not just outdated advice, it increases the risk they’ll develop allergies and has contributed to a dramatic increase in the number of children who can’t safely eat food such as peanuts and eggs. 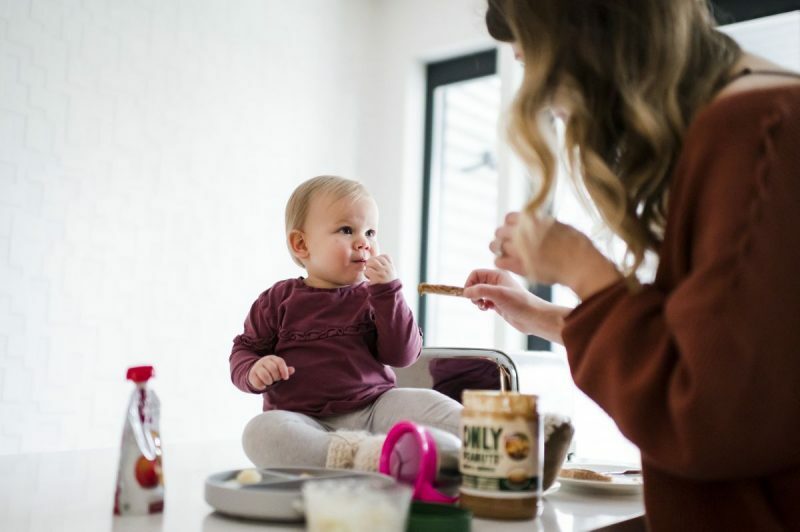 The Canadian Paediatric Society (CPS) released new guidance on that, for the first time, actively encourages the parents of high-risk babies to start feeding their children common allergy-causing foods as soon as they are ready to eat solids. The updated advice is a significant shift from the group’s last policy statement on the issue, published in 2013, which said only that there was no need to postpone the introduction of common allergenic foods beyond six months of age.